We had over 100 people at the last one so register early! It will take place at Banchetto Feast. 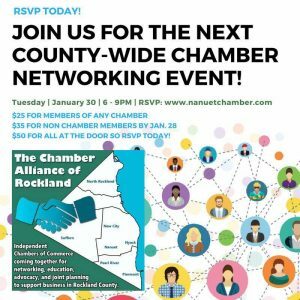 If you are a current chamber member from one of the chambers hosting this event, there is a special code that was emailed to you for a discount. 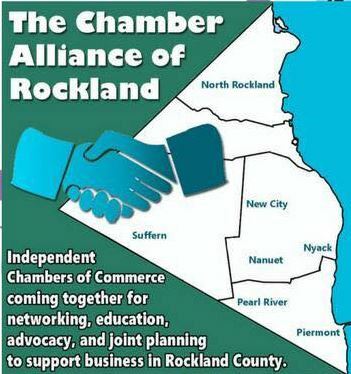 Let us show some North Rockland Spirit and GO!